We look forward to meeting you and sharing in this special night. 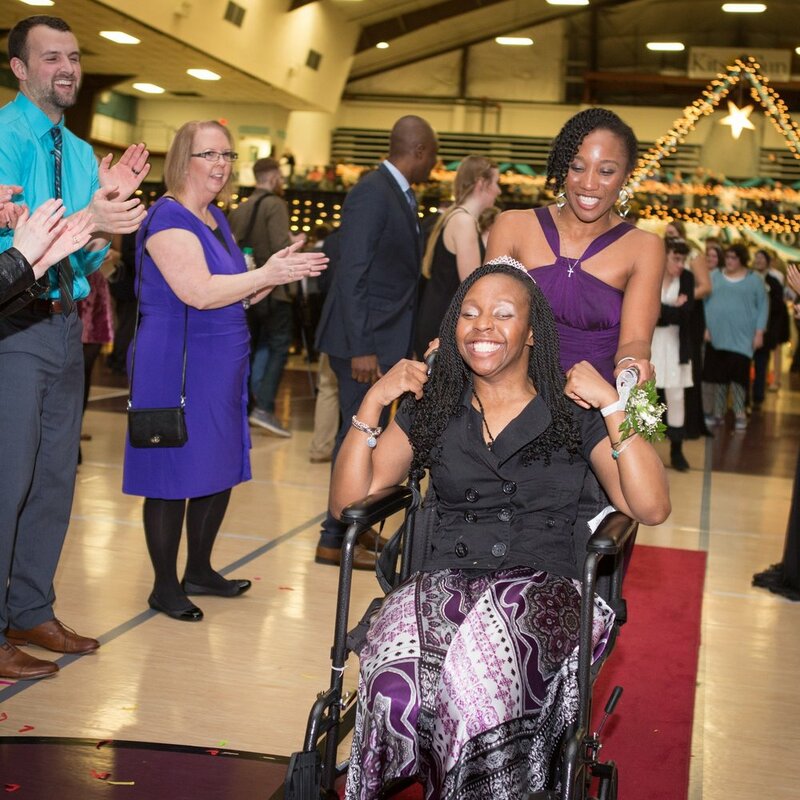 Online registration for Night to Shine is now closed but guests can register at the prom at 5pm on March 8, 2019. The following are Night to Shine dress shopping days at the ARC in Bremerton.